ˇsˇÓ¤ů: Eucetonia pilifera, Eudicella schultzeorum green form, Pachnoda thoracica. 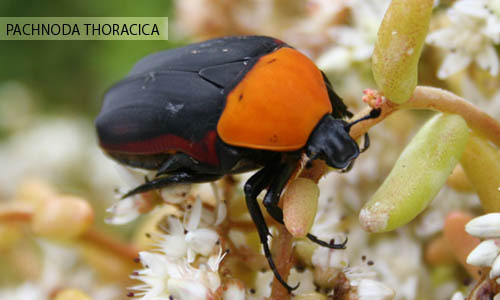 ˇsˇÓ¤ů: Mecynorrhina ugandensis (green clypeus), Megasoma punctulatus. ˇsˇÓ¤ů: Chalcosoma caucasus, Hexarthrius parryi, Odontolabis dalmanni, Odontolabis ludekingi. I am sorry for wrong determine. Photo of Brachymitra thomasi is Brachymitra rotteveeli (det. Dr. Braun, Germany).